From Rogue One: A Star Wars Story, comes the former imperial droid reprogrammed to help the Rebellion. 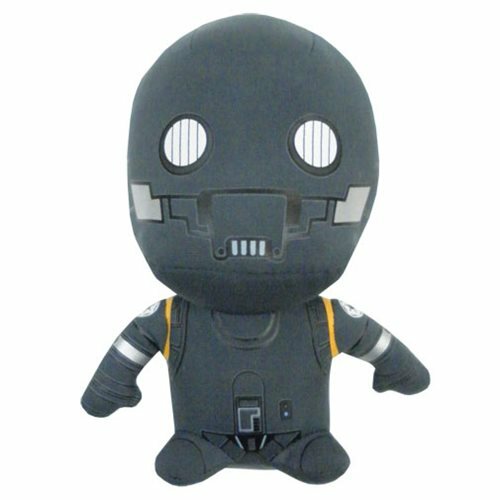 The Star Wars Rogue One K-2SO Super Deformed Plush makes a great companion! You will love taking this K-2SO plush with you everywhere you go! Measures about 6-inches tall. Ages 3 and up.